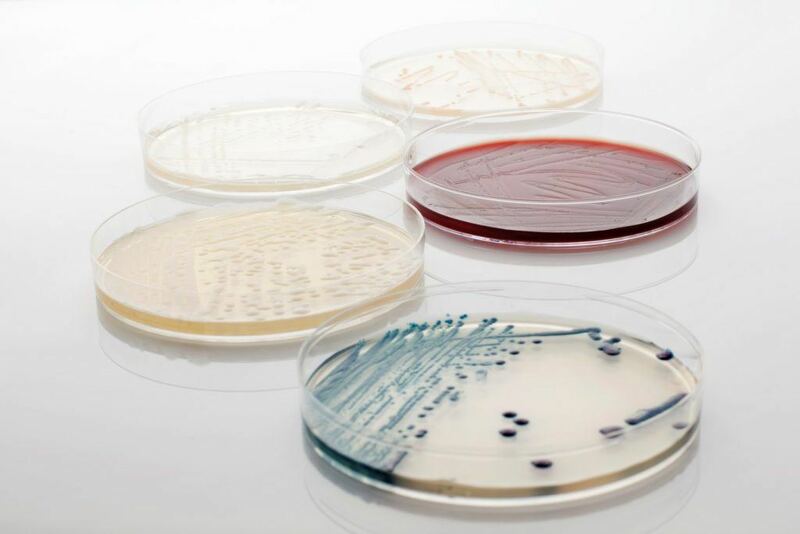 Microbial strain typing services | BaseClear B.V. Aiding to the need of our partners for root cause analysis or epidemiological purposes, we offer strain typing services. Strain typing provides additional information in regards to the underlying familiarity of strains.. For this BaseClear offers strain typing services using either our validated Multi-locus sequencing typing (MLST) for set of known bacteria and/or repetitive element palindromic PCR (rep-PCR). This fine degree of resolution for strain typing applies to various microbial isolates, that are important to our partners. 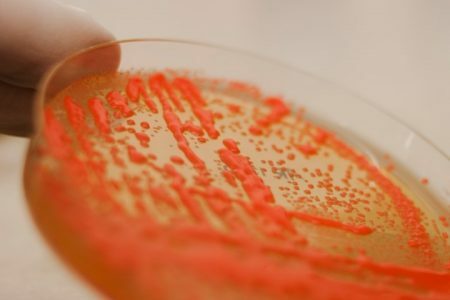 Quality control laboratories for instance pharmaceutical, biotechnological, food and health care industries use these techniques to track and trace possible microbial contaminations. Microbial isolates may be obtained from sources such as raw materials, in-process samples, the processing environment and final products. 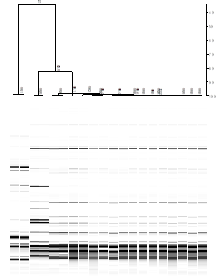 Our MLST is an unambiguous procedure for characterizing isolates of bacterial species using the sequences of internal fragments of (usually) 6 to 8 house-keeping genes. Approximately 450-500 bp internal fragments of each gene are used, as these can be accurately sequenced on both strands. For each of these housekeeping genes, the different sequences are assigned as alleles and the alleles at the loci provide an allelic profile or sequence type (ST). A series of profiles can then be the identification marker for strain typing. The great advantage of MLST is that sequence data are unambiguous and the allelic profiles of isolates can easily be compared to those in a large central database via the internet. A further advantage of MLST is that the profiles can be obtained from clinical material directly from CSF or blood. Thus isolates can be precisely characterized even when they cannot be cultured from clinical material. The common microorganisms tested in our laboratory include Cronobacter spp, Bacillus cereus, Bacillus licheniformis, Escherichia coli, Listeria monocytogenes, Propionibacterium acnes, Salmonella enterica and Staphylococcos aureus. Rep-PCR is a general method applicable for almost all microorganisms. This method generates a DNA fingerprint that is unique to the organism at the strain level. For this we use a combination of GTG5, ERIC1, ERIC2, BOX-A1-R and BOX-A2-R PCR protocols. With a comprehensive, dynamic picture of any microbial environment, technicians can track and manage data at the strain level, letting them pinpoint contamination with a high level of speed, ease and precision. We offer GMP Microbial strain typing services through our daughter company ProBase Pharma. ProBase Pharma offers a microbial characterization (typing) service using rep-PCR in combination with 16S sequencing. 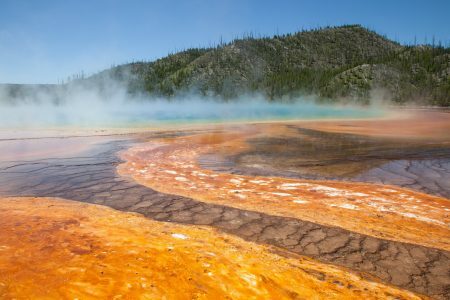 These techniques use the power of DNA to not only identify the genus/species of contaminants, but also provide deeper, strain-level typing at the same time. This fine degree of resolution applies to environmental isolates, pathogens, spoilage organisms, control strains, beneficial organisms or any other bacteria that are important to the industry. For some bacteria we lack the biochemical tests that would allow us to detemine the partcular strain we are testing with the required degree of certainty. For this type of bacteria we have to rely on molecular identification, which is the part that BaseClear handles for us. BaseClear types (MLST), which allows us to establish to what extent within a given species the microorganisms are related. As such are for example, able to detemine whether different contaminations were caused by the same source.